The police has started investigation into how Evans was released after a robbery incident in 2006. One policewoman and other accomplices have been unmasked. The police is expected to make a statement on the matter soon Police investigation has revealed that the policewoman simply identified as Tina who helped Chukwudumeje George Onwuamadike popularly known as Evans to escape detention is still in active service. The Nation reports that a Special Investigation Panel constituted by Inspector General of Police, Ibrahim Idris to probe Evans’ 2006 arrest and eventual release found out that the so-called Tina was not only in active duty but has also risen to the position of a Chief Superintendent of Police. 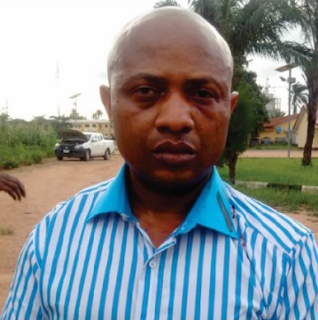 NAIJ.com had reported that The investigation follows a revelation by a senior police officer that Evans was arrested in 2006, after his gang of robbers attacked a commercial bank in Lagos. The senior police officer whose name has been concealed to protect him from prosecution, had said the robbers went somewhere around the National Arts Theatre, Iganmu, to share the loot. 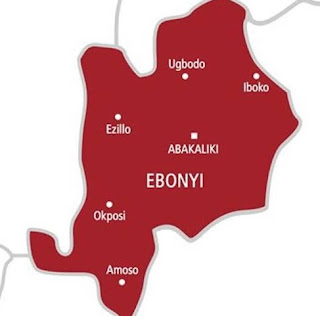 The source said while sharing the loot, the robbers had a disagreement and shot one another. Seven members of the gang reportedly died instantly while three of the suspects, including Evans were arrested.